Sets and the City: Math Museum Opens in Manhattan! Can't swing the $15,000 StubHub asking price for tickets to tonight's 12/12/12 concert at The Garden? Well, you can still participate in a New York event this weekend and learn something, too! 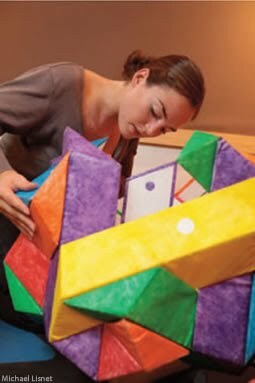 This Saturday, the Math Museum opens. Click here for details.